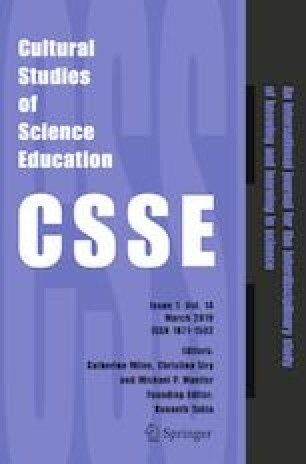 This review essay addresses issues raised in Valerie Frède’s paper entitled: Comprehension of the night and day cycle among French and Cameroonian children aged 7–8 years. This paper addresses issues raised in Comprehension of the Night and Day Cycle Among French and Cameroonian Children Aged 7–8 Years. This paper addresses issues raised in Valerie Frède’s article. https://doi.org/10.1007/s11422-018-9897-6.